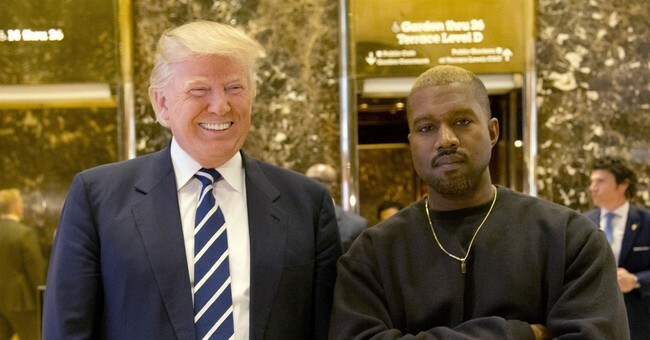 Kanye West, an outspoken Trump supporter, has dared to think for himself and instead of being respected for his opinion, Hollywood and the liberal talking heads are ridiculing him in the most despicable ways. “Kanye West is what happens when negroes don’t read,” said CNN commentator Bakari Sellers. Social media users were quick to call this segment what it is: racist. CNN is the only network that allow their employees to call people dumb negros on national TV. & what if Fox News did this ?